KUALA LUMPUR, Jan 17 — Wall Street bank Goldman Sachs has used “scorched-earth tactics” to smear its former top investment banker, Tim Leissner, in an attempt to minimise its role in the 1Malaysia Development Berhad (1MDB) financial scandal. US paper New York Times (NYT) reported that Goldman executives and their lawyers have, in their presentations to US regulators and law enforcement authorities, painted Leissner as a “master con man” who was so sneaky that even retired military intelligence officers working for the bank could not detect his allegedly fraudulent behaviour. In a meeting with US federal prosecutors last November in Washington, Goldman reportedly delivered a PowerPoint presentation that claimed Leissner may have been married to two women briefly at the same time. Another slide reportedly showed a photo of Leissner praying with other men as well as images of a government-issued ID card which showed Leissner describing himself as Muslim. Goldman officials reportedly used that slide to allege that Leissner converted to Islam twice to impress rich Muslim women he was dating. NYT reported that the presentation also accused Leissner of having had sexual relations with at least one Goldman client and of getting a mail-order doctorate from a now-defunct university. The paper reported that Goldman was using the presentation to argue that the bank’s compliance system should not be faulted for failing to discover Leissner’s schemes, given his alleged slipperiness. The US investment bank reportedly delivered similar hours-long presentations to bank regulators, besides the Justice Department. Goldman is facing criminal charges filed by Malaysia that alleged US$2.7 billion (RM11 billion) was stolen from the proceeds of three bonds worth US$6.5 billion that the bank had arranged for Malaysian state investment firm 1MDB. Leissner pleaded guilty last year to US criminal charges of bribery and money laundering in the 1MDB scandal. But the 48-year-old reportedly told a federal judge that hiding his actions from Goldman’s compliance department was “very much in line” with the bank’s wider culture, especially in Asia. Leissner, who was Goldman’s South-east Asia chairman, resigned from the bank in 2016 after allegedly breaking company rules. Five current and former Goldman bankers told NYT that they knew of Leissner’s hard-partying reputation and seduction of rich women, including several executives at companies that were clients of the bank. “A lot of the people that worked for me would tell me the stories about Tim being a wild man,” Joe Ravitch, a former Goldman partner who helped hire Leissner, was quoted saying. A Goldman official reportedly said the bank had investigated Leissner’s relationship with a top female executive at a Malaysian media company, but no action was taken. 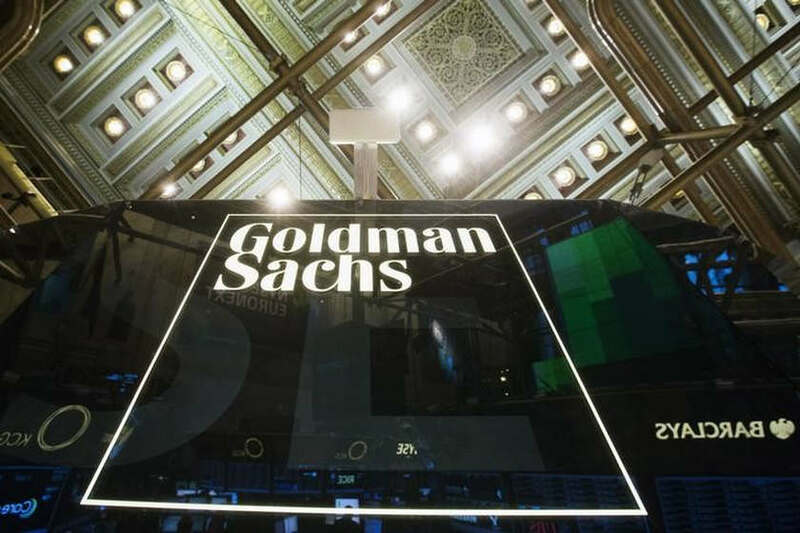 Yesterday, Goldman reportedly said that in the fourth quarter last year, it set aside an additional US$516 million to cover possible legal and regulatory penalties, including 1MDB-related ones. “For Leissner’s role in that fraud, we apologise to the Malaysian people,” Goldman chief executive David M. Solomon was quoted telling analysts yesterday. “Power is a Nation of Free People – Debt Free”.